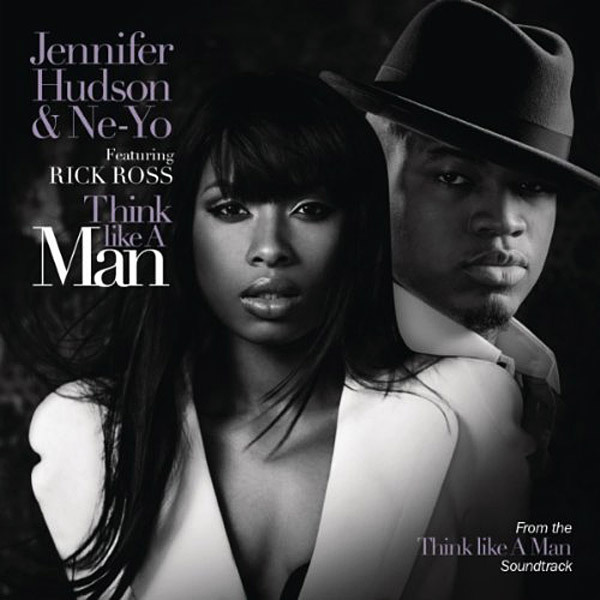 Are you a fan of the song and what do you think of Jennifer Hudson and Neyo's new music video? Leave a comment below. I have this song on constant replay.